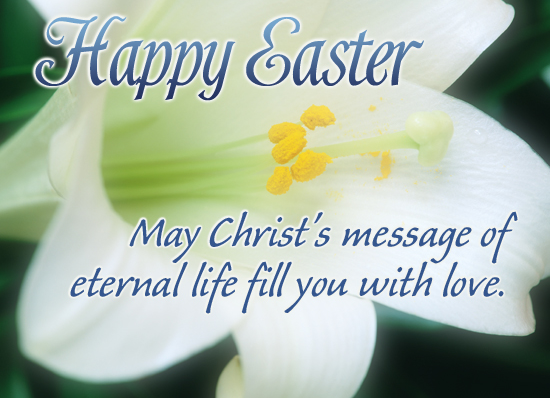 A blessed Easter to all from the WIS Mission Team!! 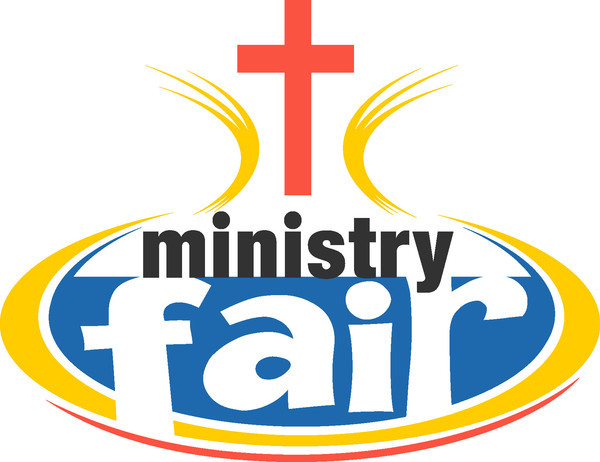 If you know of a ministry or organization that would like to lift up the ministry they do and would like a display table at the synod assembly please have them fill out the request form and they will also need to register as a visitor. Space is limited and the deadline date is May 1st! 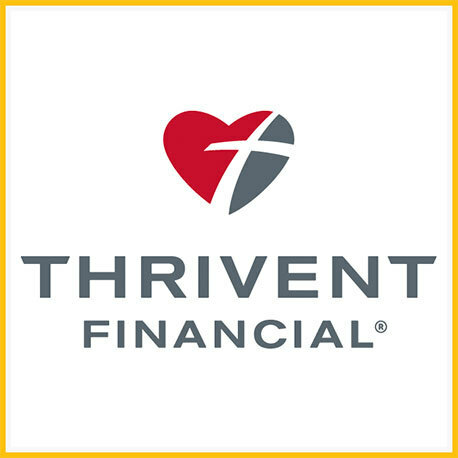 Thrivent Financial members have until March 31 to direct any remaining 2015 Choice Dollars®. After that date, Choice Dollars® will expire. 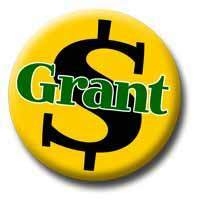 Remind members about the positive impact they can make by directing Choice Dollars® to Western Iowa Synod ELCA. What an awesome experience during Holy Week! Three of the travelers from the WIS, have arrived in Jerusalem, with others joining them next week. 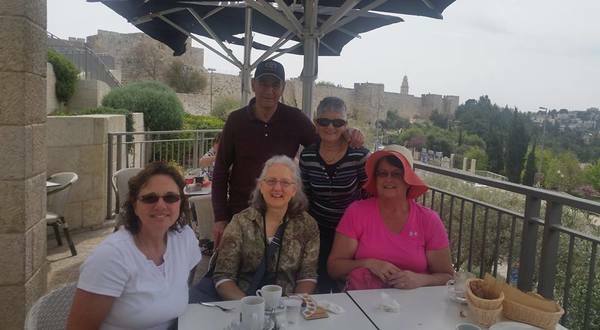 Pictured here with Amir and Maureen Coosner, residents of Jerusalem, are our travelers: Kay Broich, Becky Ahrendsen and Cindy Wells! As they prepare for their first day in Jerusalem they overlook the old city. Tomorrow, Good Friday, they will walk the Via Dolorosa among other things. Please keep these three, and those preparing to travel, Rev. Joy Gonnerman, Rev. Rod Hopp, Antoine Cummins, in your prayers. Pastors and Congregational Office Administrators, please note that many of these events have fliers or posters to be hung and/or bulletin inserts that can be printed off for distribution to your congregation. Please help us get the word out about these upcoming events! 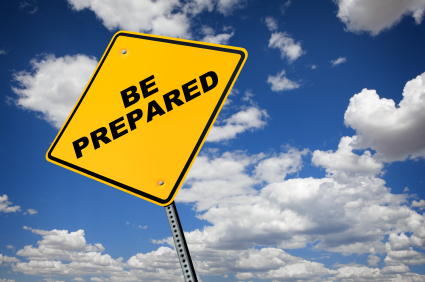 More details about the upcoming Synod Events can be found here!! Monday, April 4 at Lutheran Lakeside. The cost is $30 for the day. Includes coffee, goodies, lunch, art supplies, and room rental. Please RSVP to lorna.halaas.rev@wisynod.org by April 1. Registration is OPEN !! Space is limited, so please register early!! You may register here!! This workshop is intended to equip us with ways (and the will) to listen to and embrace what our neighbors and other community members have to offer. Further, we will discover how it is that we might join with those neighbors to do the will of God in the world, starting in our immediate communities. 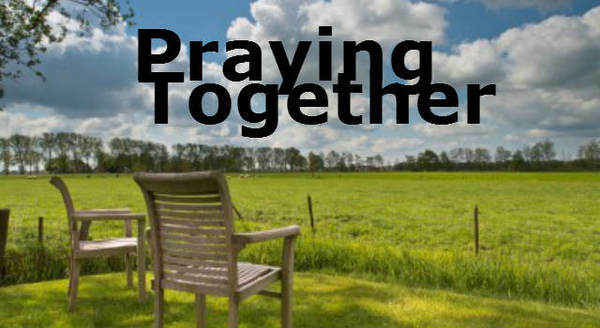 It's a great idea to bring others from your congregation with you. That way you'll enjoy a shared experience and be able to more readily "hit the ground running" upon your return to your ministry setting. Register Here! The 500th anniversary of the Reformation is an opportunity to rejoice in the life-giving, liberating power of the gospel. As part of the observance, we invite you to attend the Grace Gathering, in partnership with the 2016 ELCA Churchwide Assembly. This will be an opportunity to experience the Evangelical Lutheran Church in America (ELCA) when gathered as the ELCA Churchwide Assembly, prepare for further observances of the 500th anniversary and reflect on how the Reformation can continue to guide us today. 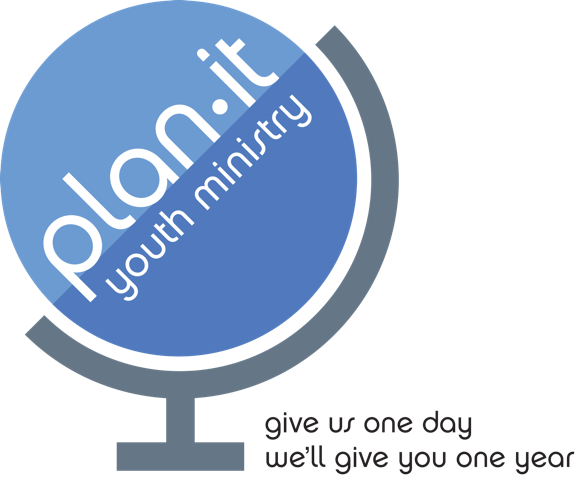 More Info...​ The synod is looking into the possibility of a synod bus going to this event!! Please watch for more information. A letter from the Secretary of the ELCA. 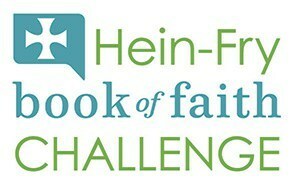 On April 1 Wartburg Seminary invites you to the very first Hein-Fry Book of Faith Challenge Gathering, an event dedicated to exploring creative, innovative, and faithful ways of teaching and engaging the Bible. 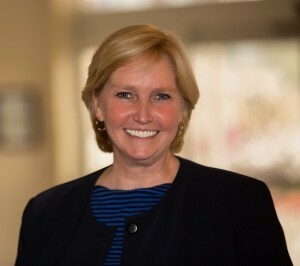 The event will host as keynote speaker Dr. Diane Jacobson, former Director of the ELCA’s book of faith initiative, and will feature the year-long Bible teaching projects of selected students from four ELCA seminaries. This Challenge Gathering leads off a series of annual Book of Faith events in 2016-2019, all aimed at encouraging creative ways of faithful biblical engagement in the 21st century for the sake of the larger church. Pastors, church leaders, Bible study leaders, seminarians, and students of scripture of all kinds are most welcome to this invigorating day of dialogue. For more information and registration ($15), click here. Monday, April 4, 2016, 5:30 – 7:30 p.m. Questions about registration, please contact Kristin Bakeberg at 507-637-3904.